You don’t have to spend an arm and a leg to celebrate in style. 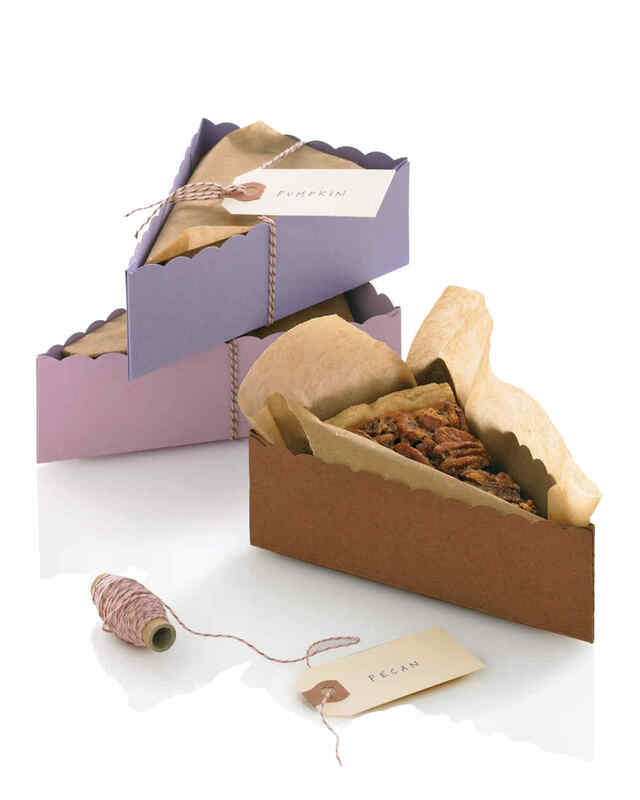 Create some memories for the momma-to-be and her guests by hand-making some goodies for everyone to enjoy. 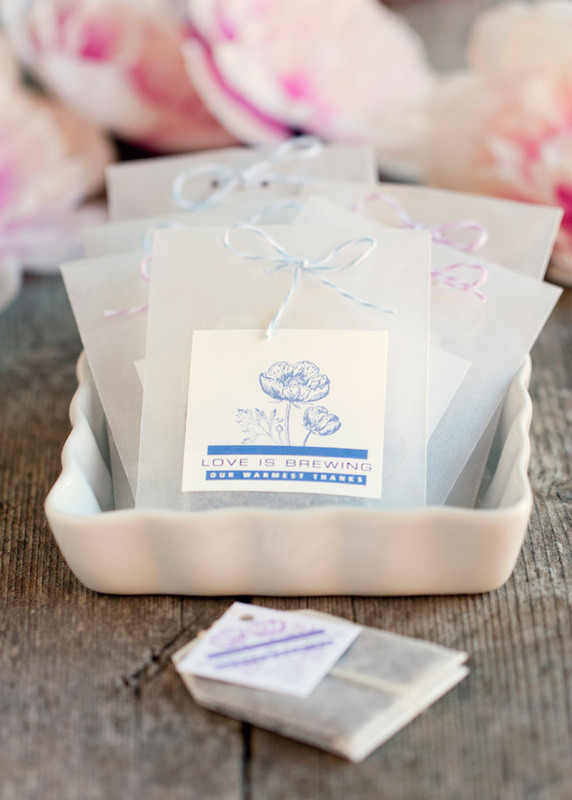 Check out these 50 brilliant yet cheap DIY baby shower favors to round our the festivities! 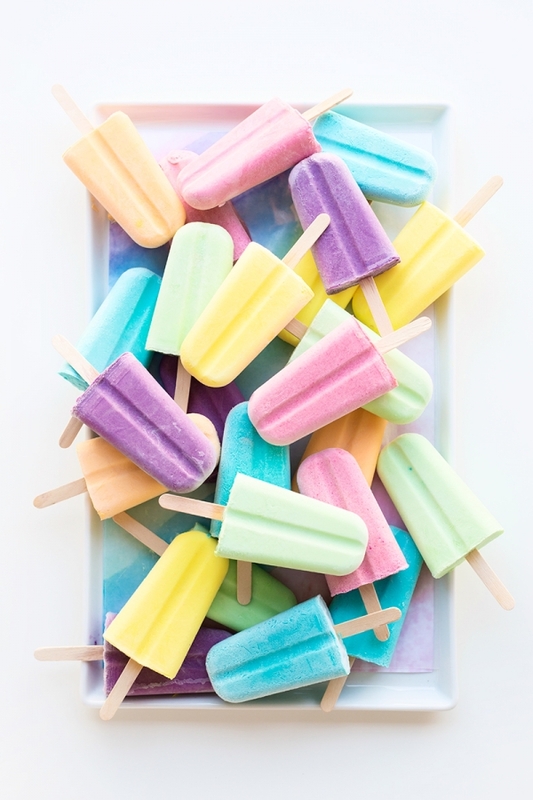 Studio DIY has some dreamsicle pops that you can whip up in a pinch and serve on your guests’ way out. Allow them to enjoy their thank you immediately! 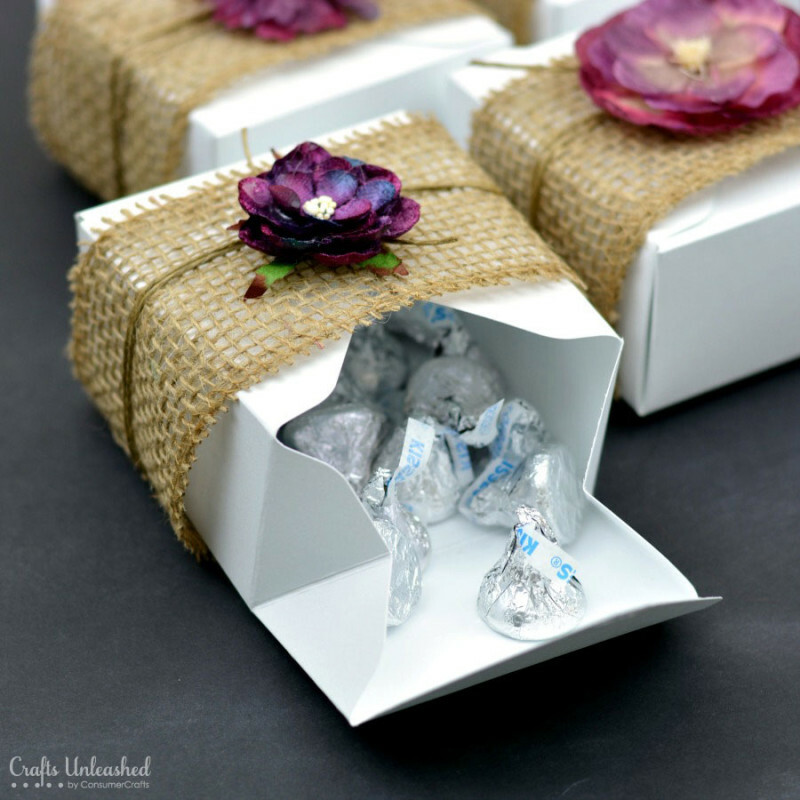 Consumer Crafts shows off how to make some rustic boxes to house your shower favors. 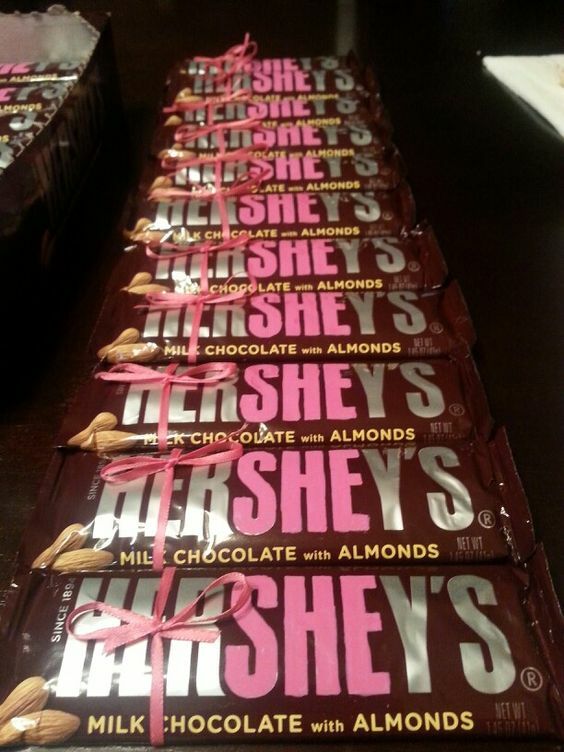 Just fill it up with the momma-to-be’s favorite treats! 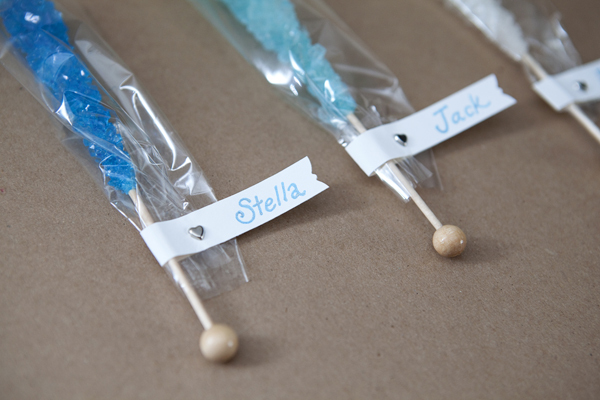 Similar to the hand sanitizers above, these rock candy treats are easy too! 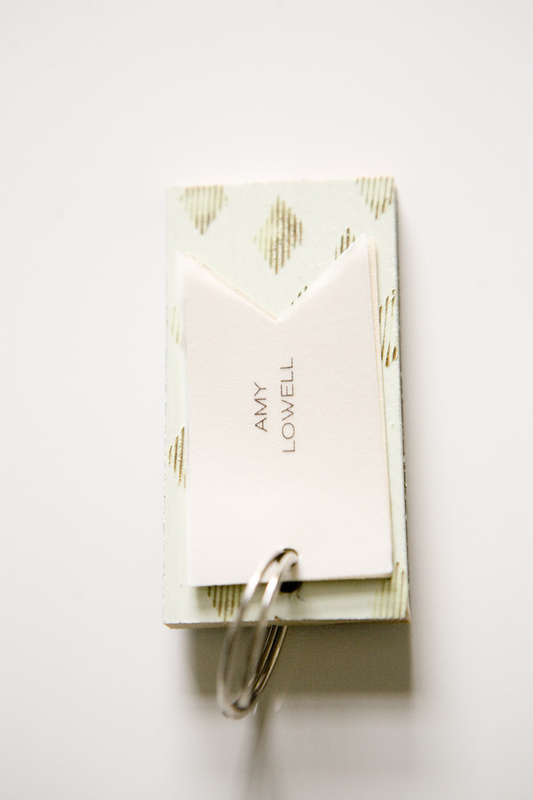 Grab a batch and DIY your own, personal labels – thanks for the idea Something Turquoise! Something Turquoise also shows us how to create some body oil perfume sprays that are both thoughtful and inexpensive to make. Hop on over and check out the details. 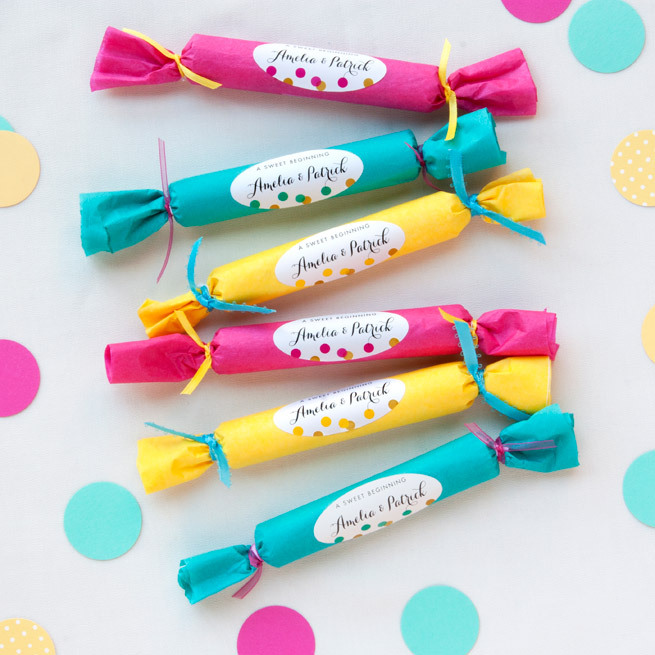 These mini donuts candies from Paper N Stitch are one of the most adorable ideas around. Whip up a batch and have every guest carry a bag with them. 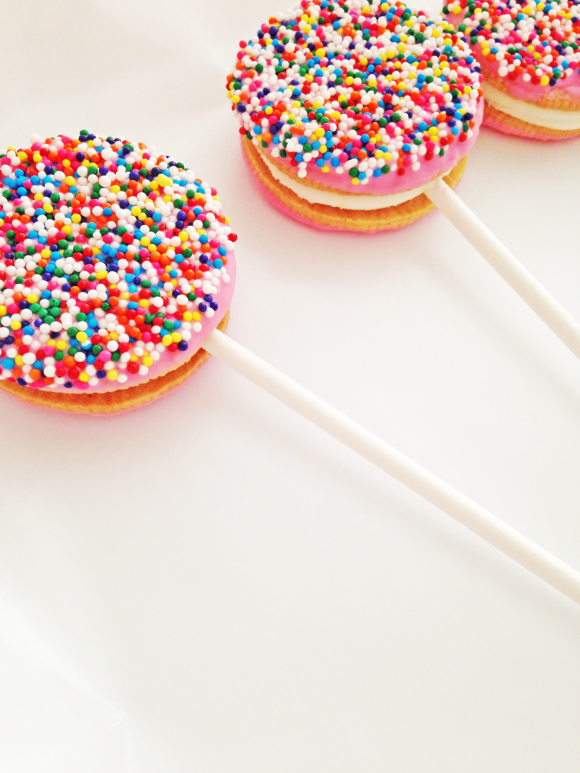 Catch My Party showed off some Oreo sprinkle pops that won’t break the bank. 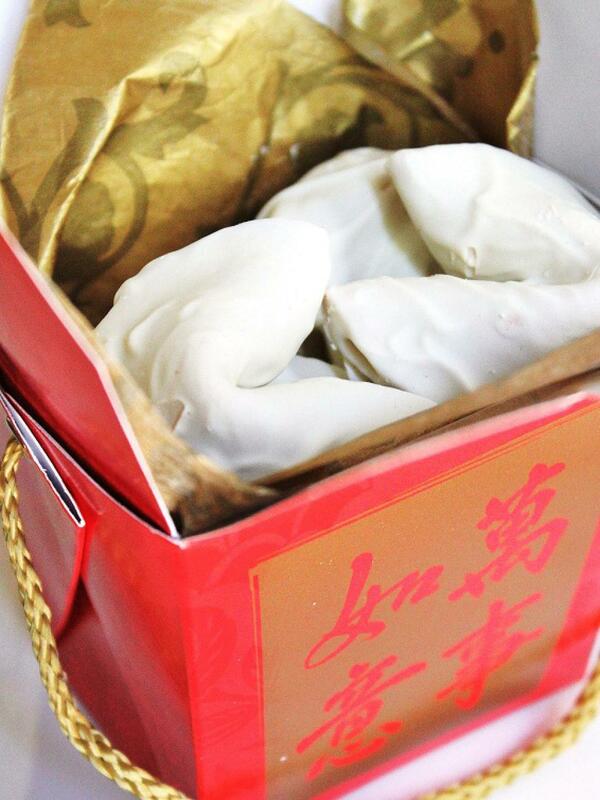 Your guests will ooh and ahh over their charm but, luckily, they’re tasty too! 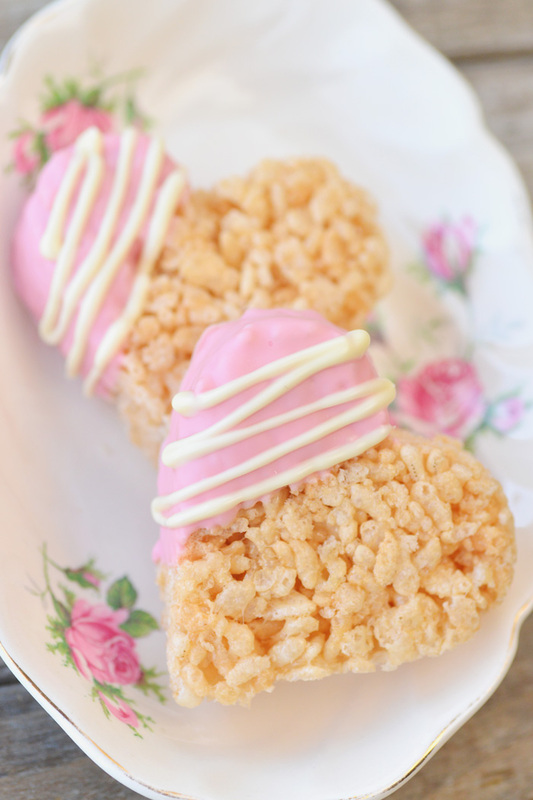 Believe it or not, these pretty rice krispy treats won’t hurt the wallet either. Grab the easy recipe over at Intimate Weddings. 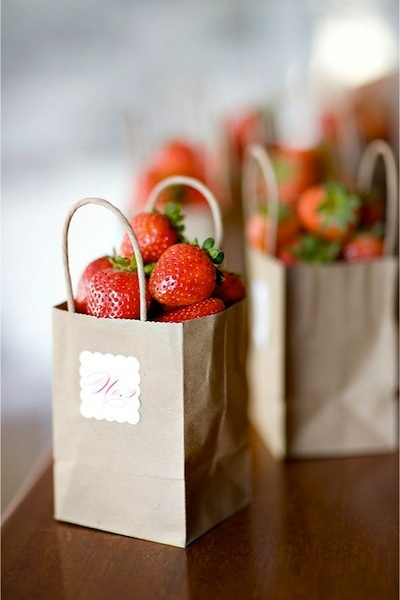 A b out of fresh fruit could be the best way to say thanks to all the shower guests. 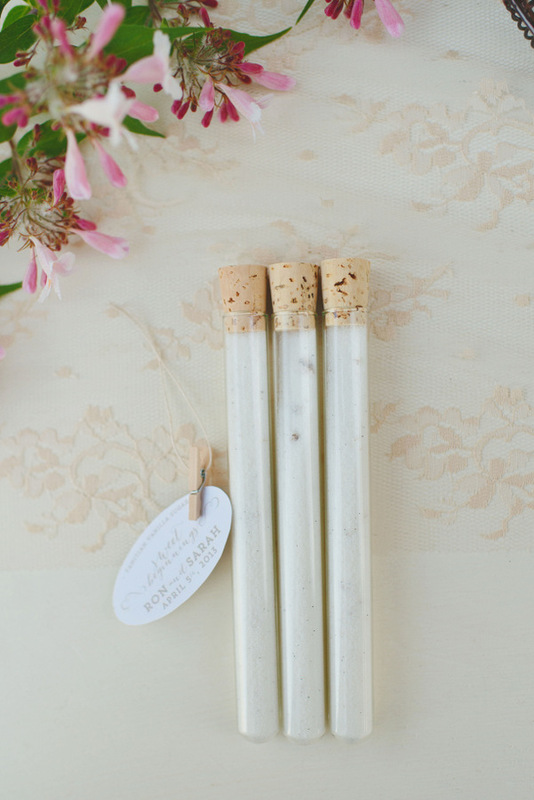 Pay homage to the season and check out some alternative inspiration at Intimate Weddings. 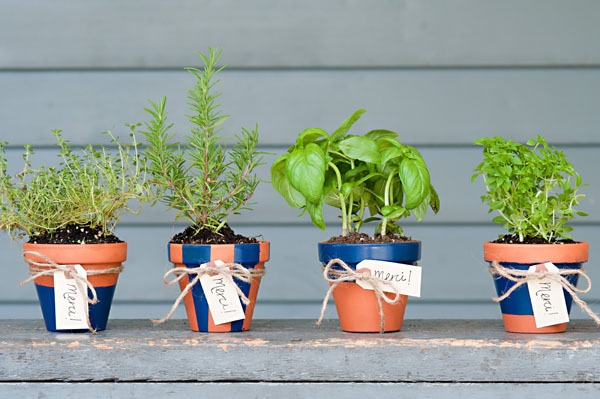 The Sweetest Occasion featured an easy tutorial for some potted herbs that double as shower favors. Believe or not, they’re quite inexpensive as well! 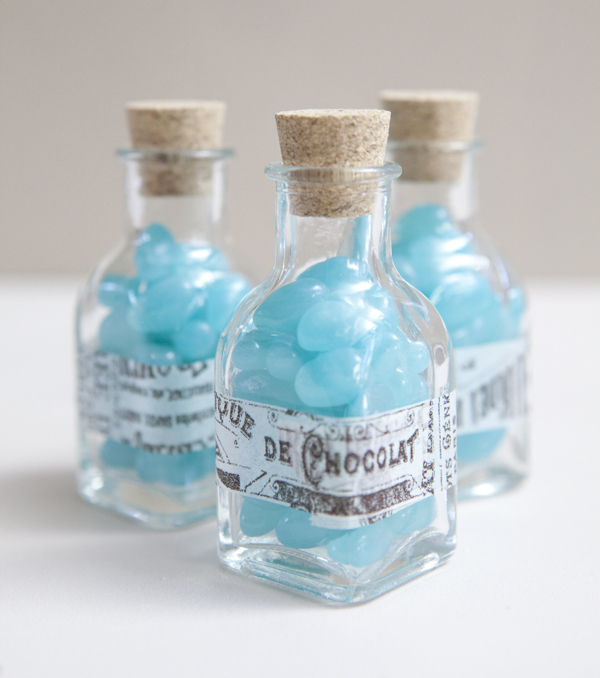 Green Wedding Shoes showcased a batch of hot chocolate vials that act perfectly as shower favors as well. Pass out different flavors and have fun with it! 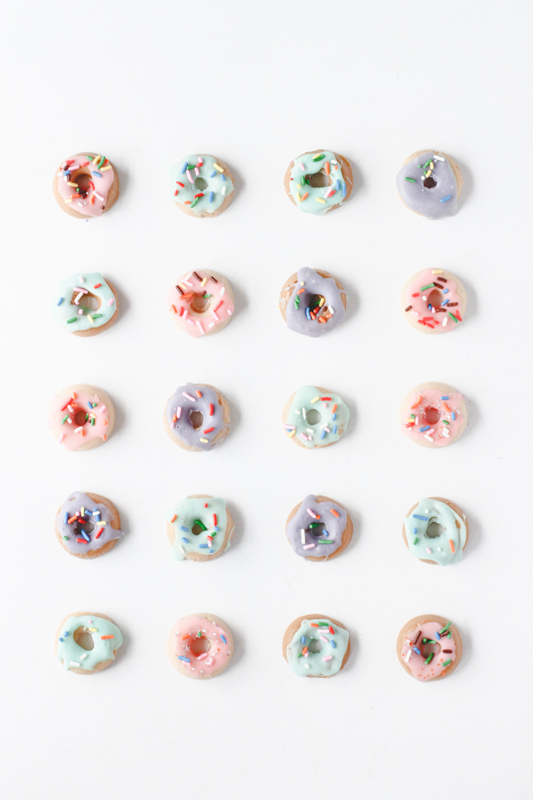 Check out these cute cookies from One Charming Party! 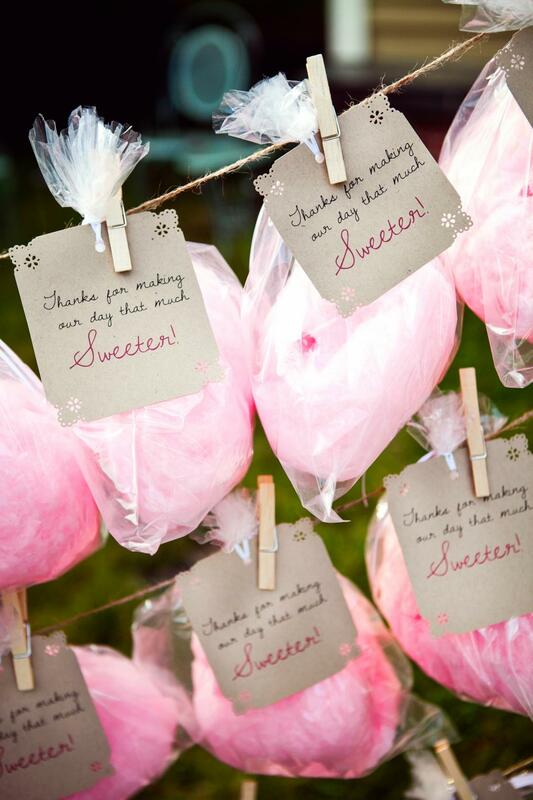 Have a “cute as a button” themed baby shower and send guests out with baggies of buttons! 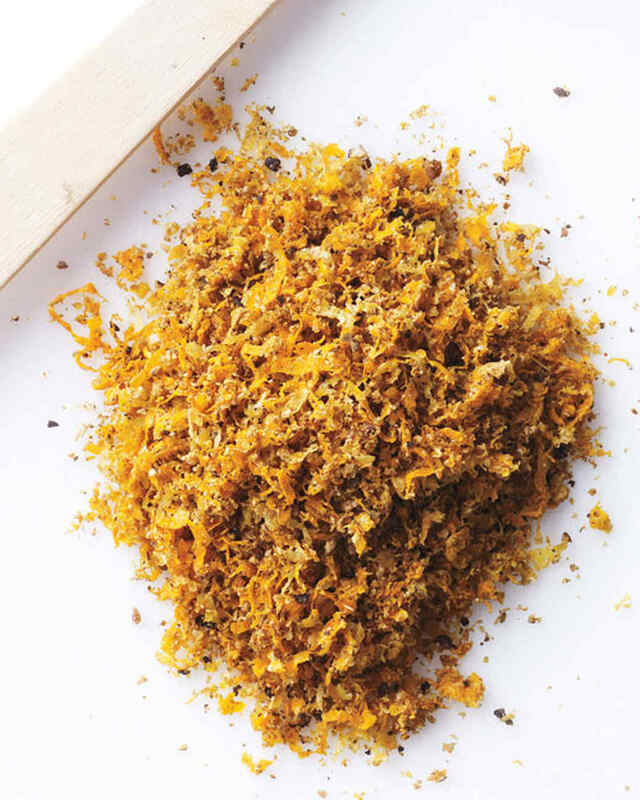 Martha Stewart gave us this delicious recipe for citrus rub that doesn’t cost an arm and a leg to recreate either! It’s a unique touch to the celebration. 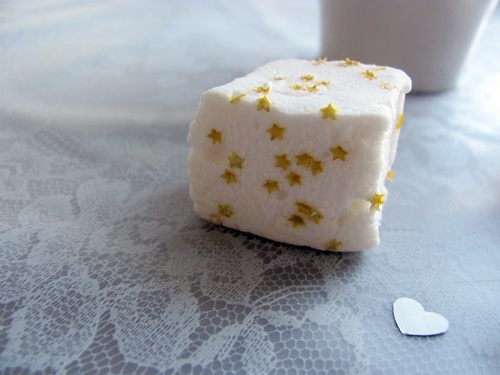 Why not make some glitter marshmallows for the guests to enjoy with a hot cup of cocoa once all the commotion has died down? Check this one out at Shrimp Salad Circus! 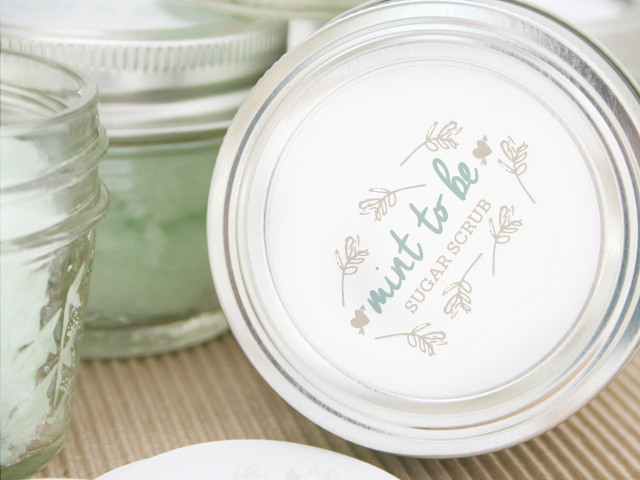 Learn how to make some mint sugar scrub over at Love Vividly. 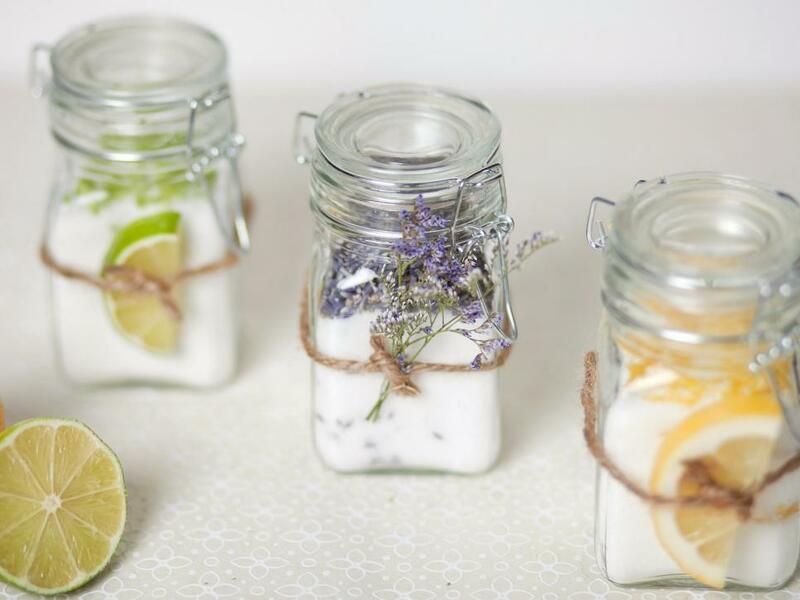 Sugar scrubs don’t cost much to recreate, you’ll spend more money on the hard you choose! A bit of vanilla sugar can go a long way as well. 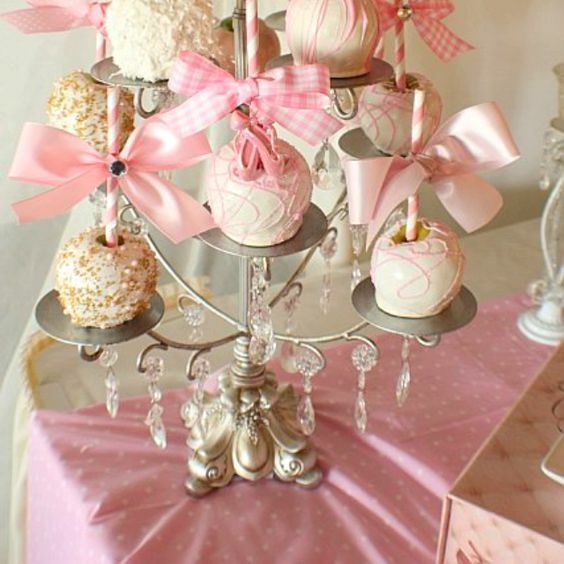 Grab all the details by visiting Apple Brides tonight! 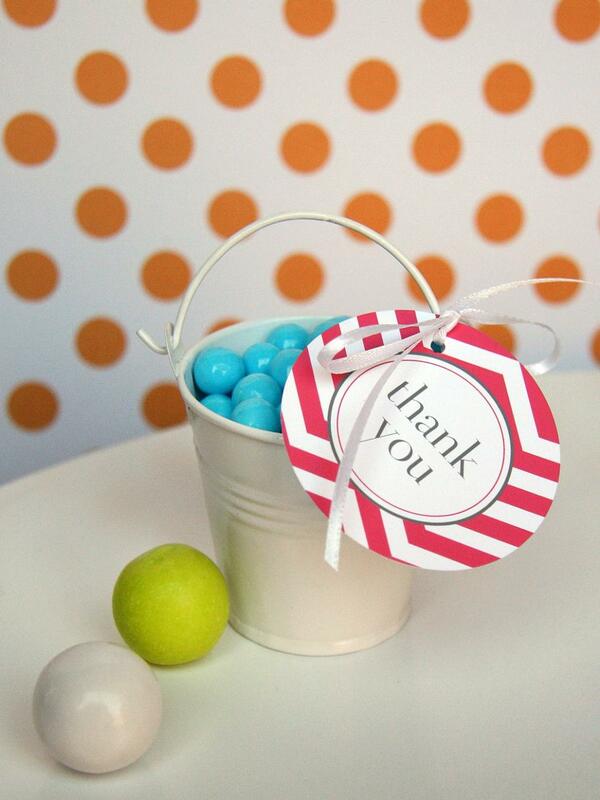 Here’s a fun way to create a festive thank you for your guests to enjoy. 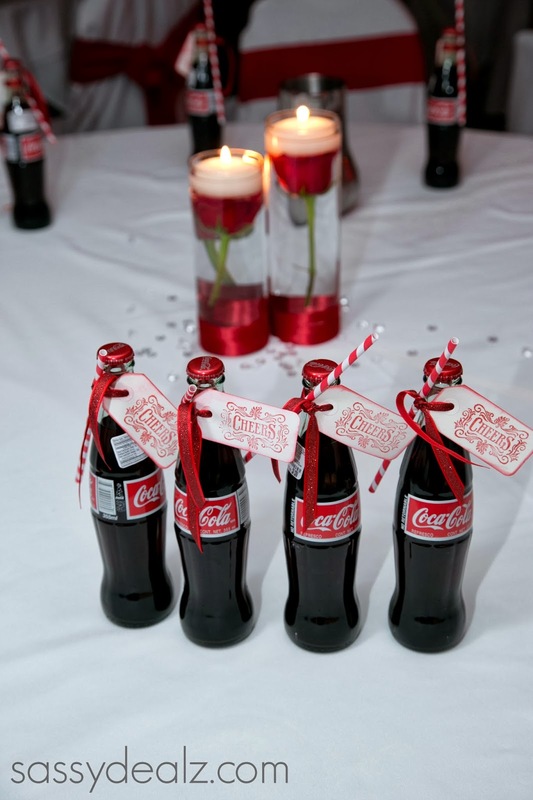 Bring a bout of color and creativity into the mix with some help from Intimate Weddings. Whip up some pie and send them off with all of your guests. You’ll just need to grab a bit more inspiration from Martha Stewart. Simple and sweet is always a great option. Visit Oh Happy Day for the easy details behind these jelly bean bags. S’mores kits won’t cost much either and they’re really easy to make. Hop on over to Evermine for some extra inspiration. 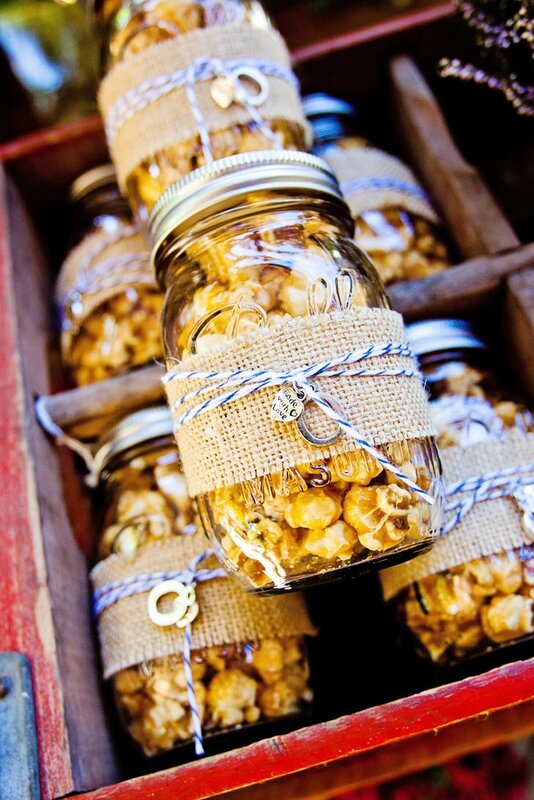 The Knot featured some great ideas concerning favor ideas and we had to grab the caramel popcorn for our readers too! Who knew those free paint sticks that you can get at the home improvement store could turn into something so adorable. 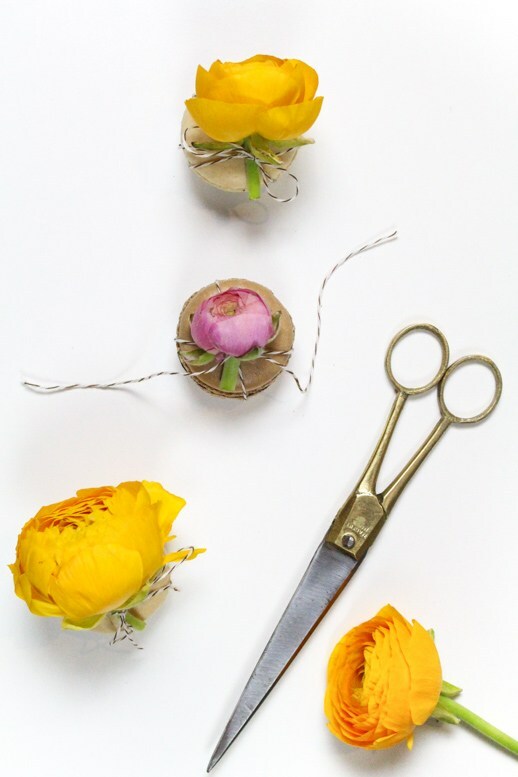 Snag the tutorial at Ruffled. 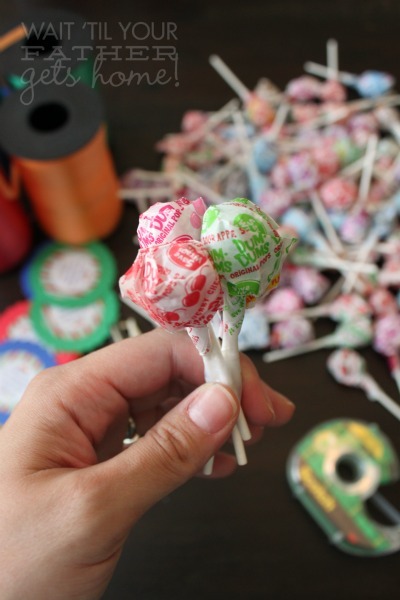 Evermine has a great tutorial behind these easy-to-replicate butterscotch candy bags. 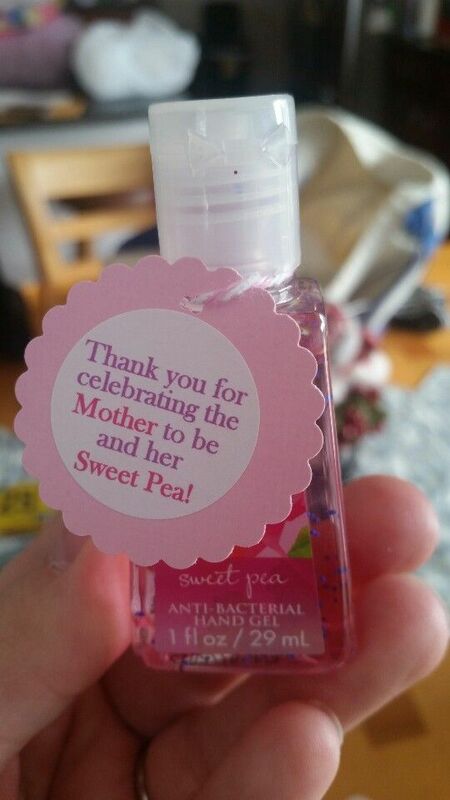 Send this off with your pals after a day of celebrating the baby-to-come! 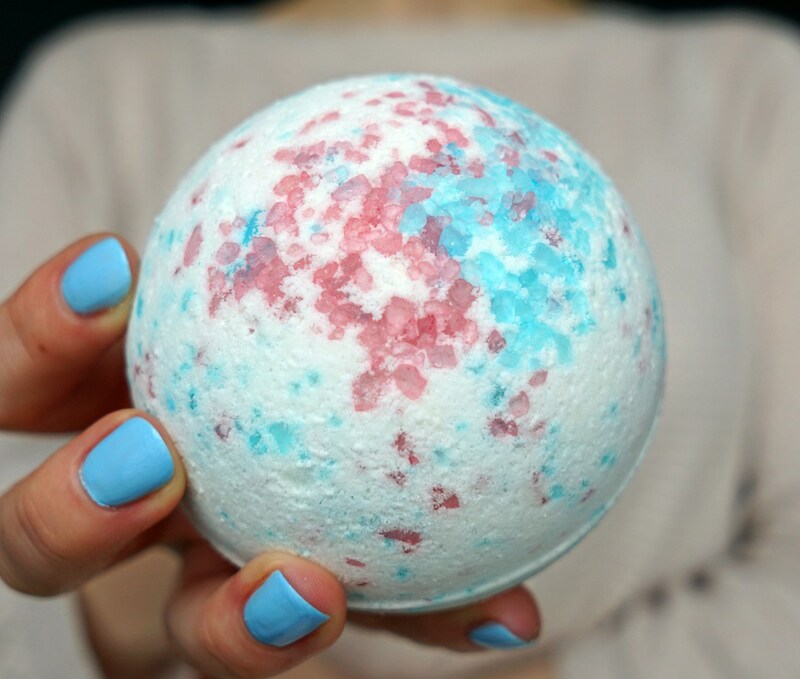 The Makeup Dummy knows that everyone loves a good bath bombs. 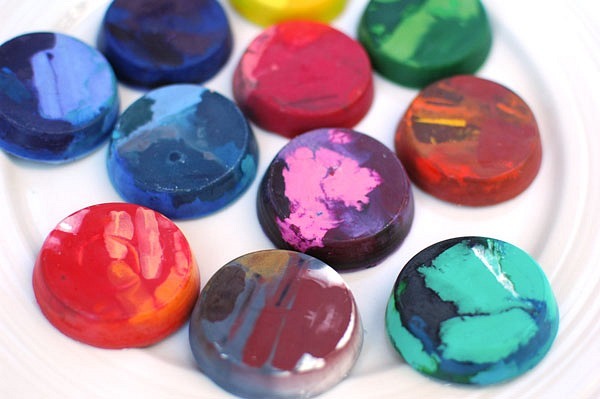 Follow along and learn how to make these too! 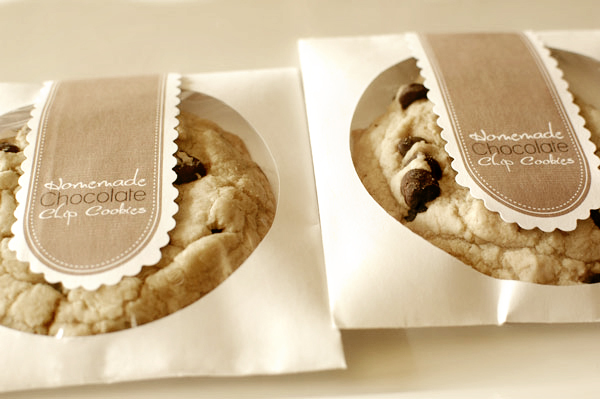 Intimate Weddings knows that you can’t go wrong with a delicious bath of chocolate chip cookies. 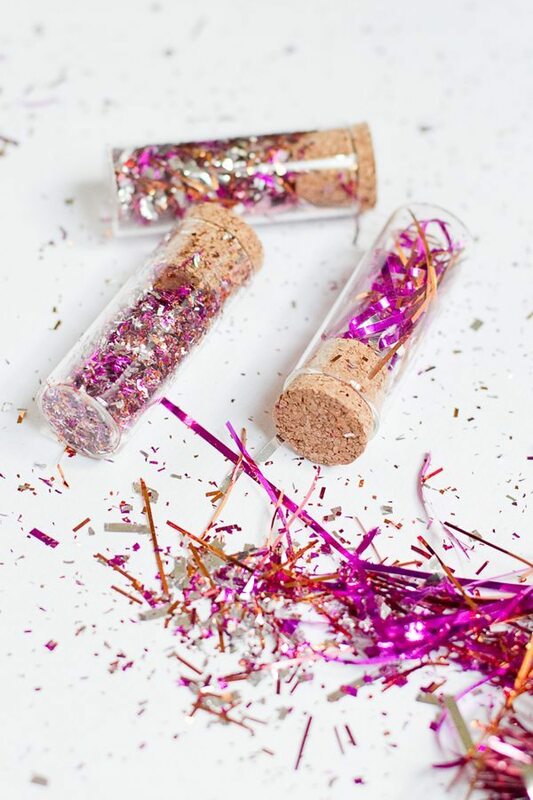 These won’t break the bank and every guest will walk away happy. 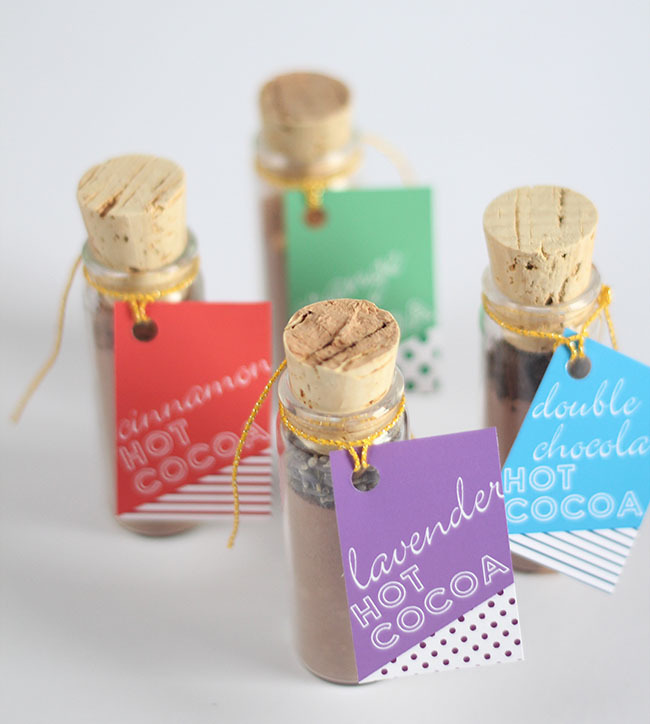 We’re loving these infused sugars from HGTV! 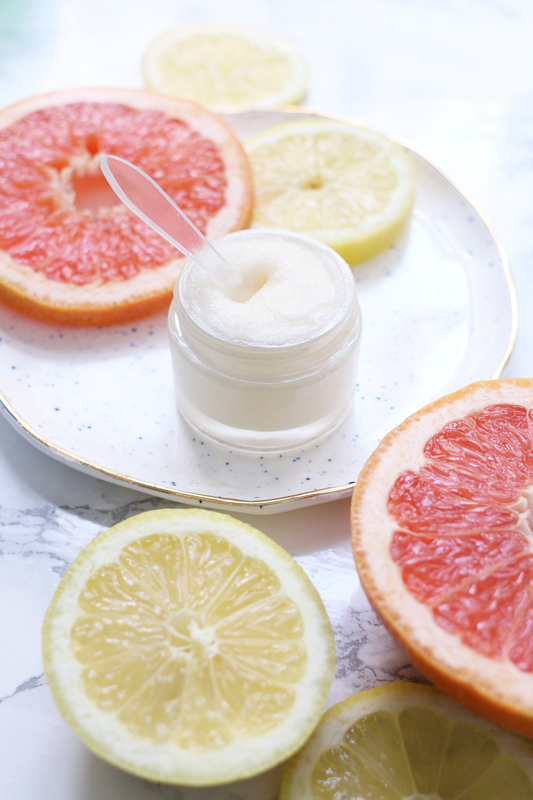 Follow along and learn how to make some fun mixtures for your gals to enjoy! Bubblegum can do the trick too. 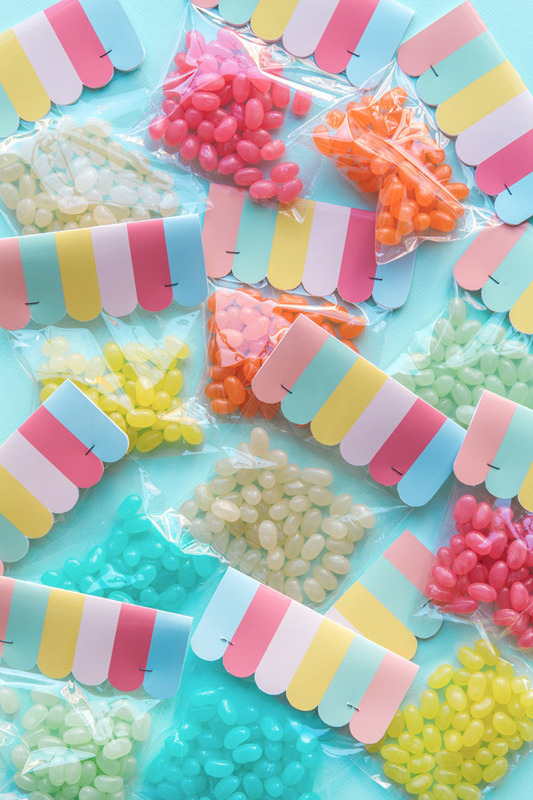 We found this idea over at HGTV and know that these candies don’t cost much – and you can gift them in lots of different ways! You can buy cotton candy in batches too on the cheap! 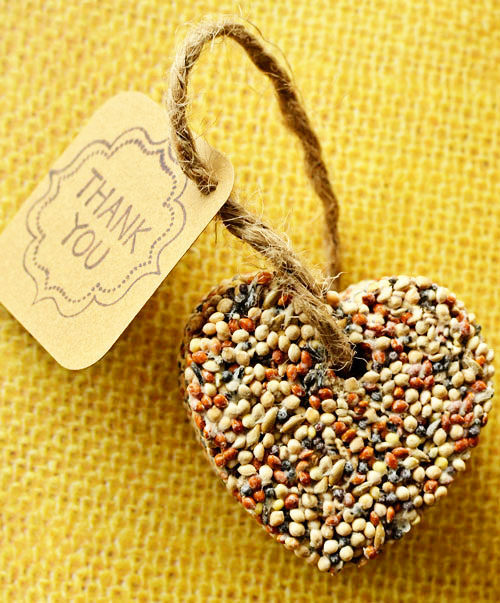 The, just like they did at DIY Network, wrap it up in all kinds of ways with all kinds of phrases to say thanks! 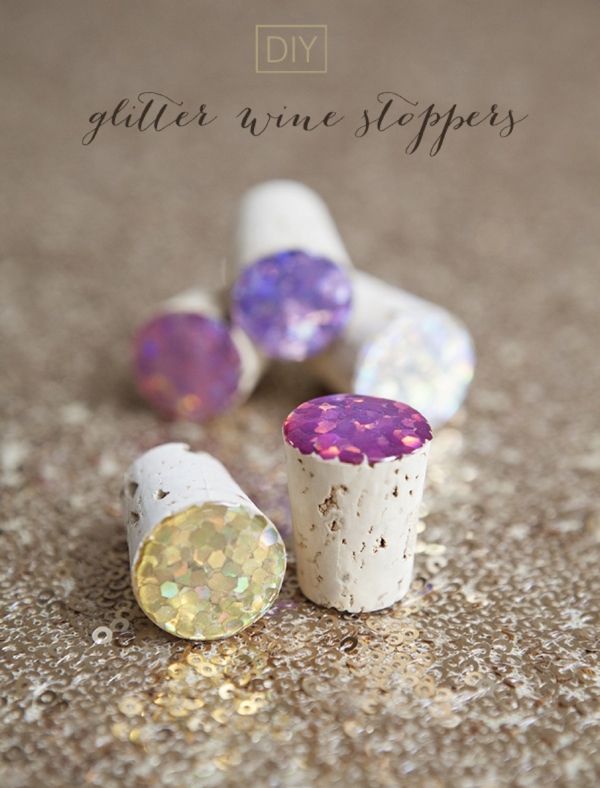 Check out this fun idea from Sugar and Cloth! 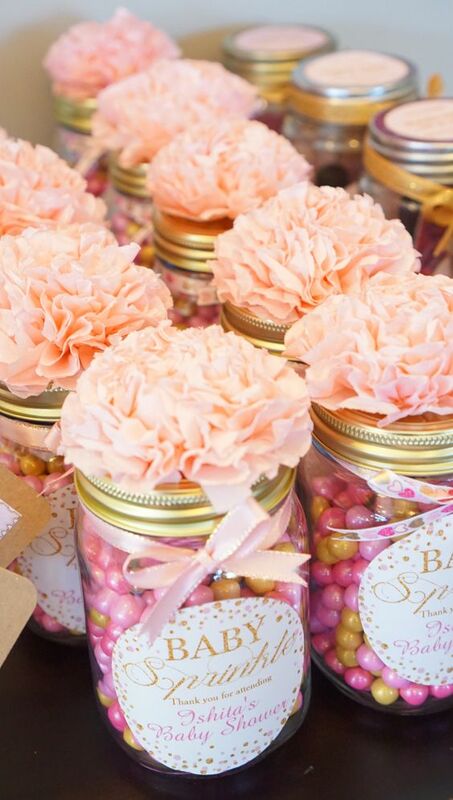 Whether you bake or buy a batch of macaroons, a bunch of flowers can be used to top them off quite nicely. 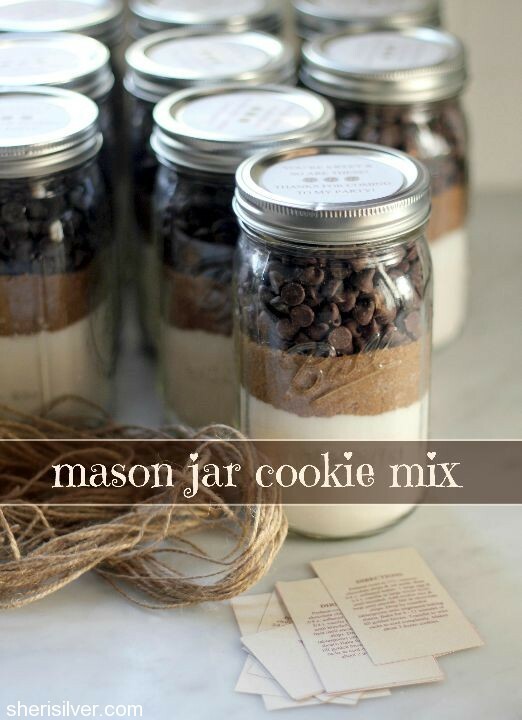 Again, mason jars don’t cost to much and night does the ingredients to this cookie mix. Grab the recipe at Sheri Silver. 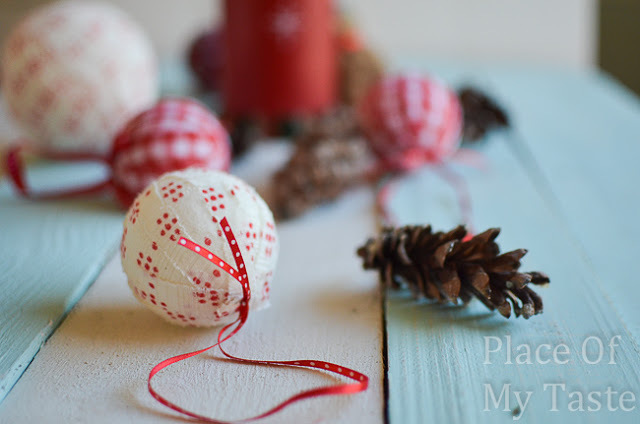 If you’re celebrating around Christmastime, why not whip up some ornaments. 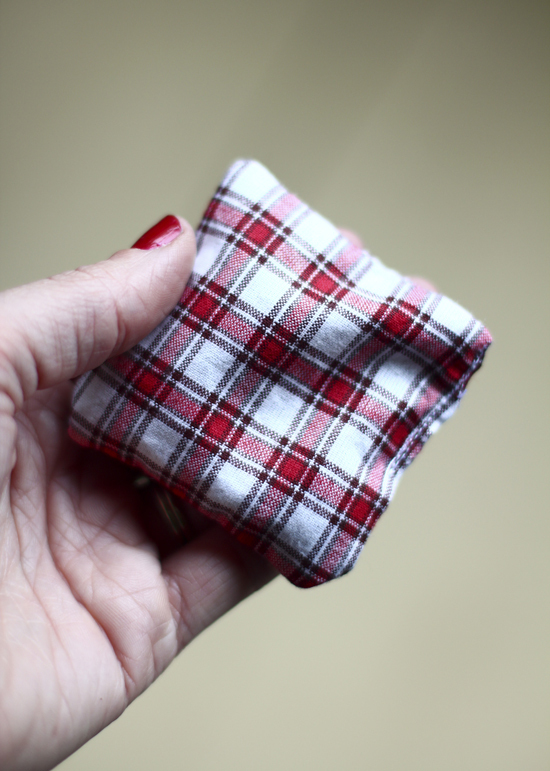 Grab the tutorial for these fabric cuties at Place of My Taste. 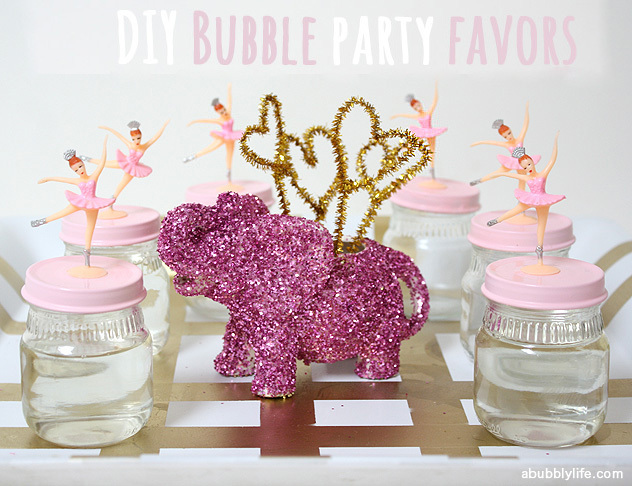 Bubbles could be easy and fun too. And there are so many different ways to present them, check out A Bubbly Life now! Here’s another snack that’s satisfying, sweet and easy! 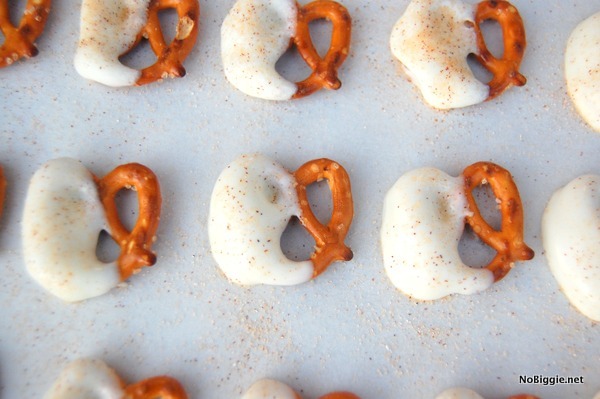 These dipped pretzels from No Biggie are the perfect party favor! 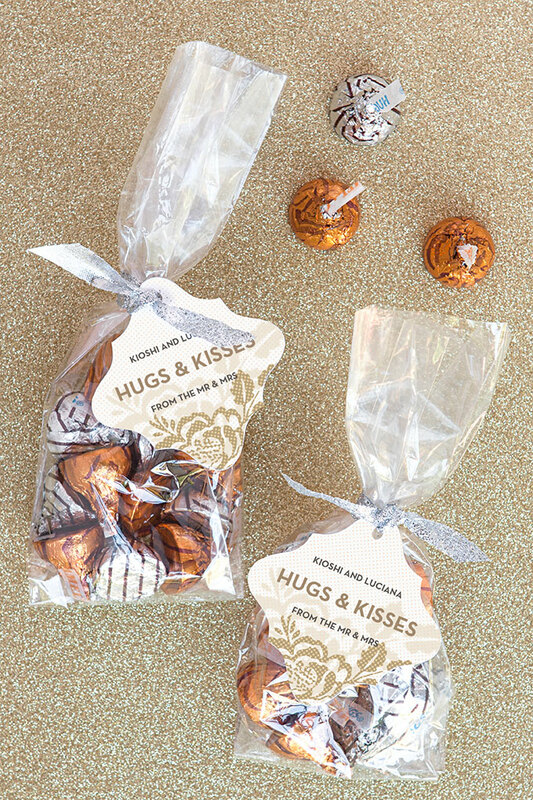 These bags of hugs and kisses could be fun for your shower as well. Just hop on over and take a look at Evermine. Evermine also took some Smarties and wrapped them up tight. 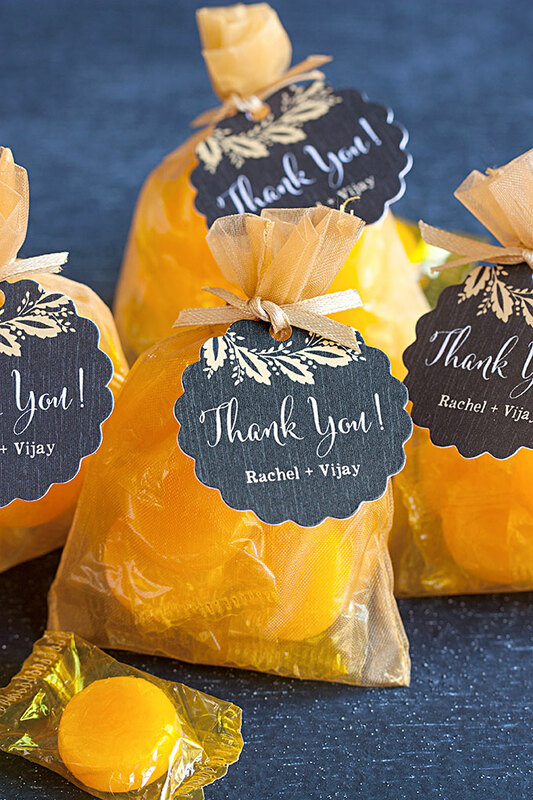 It’s a festive way to show your appreciation – and easy too! 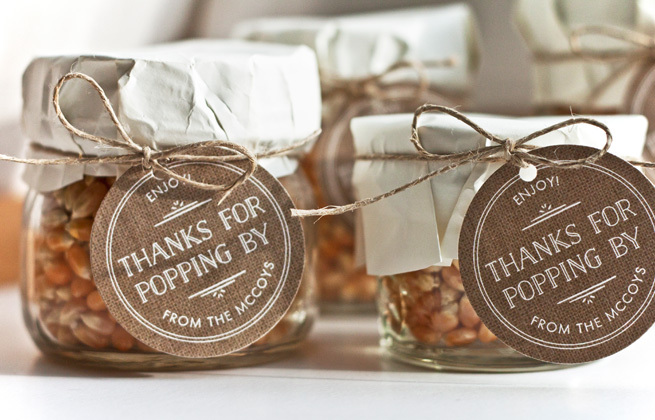 Crafty Morning shows off another favor idea that won’t break the bank and one that guests will love. All you have to do is DIY and design your own tags. 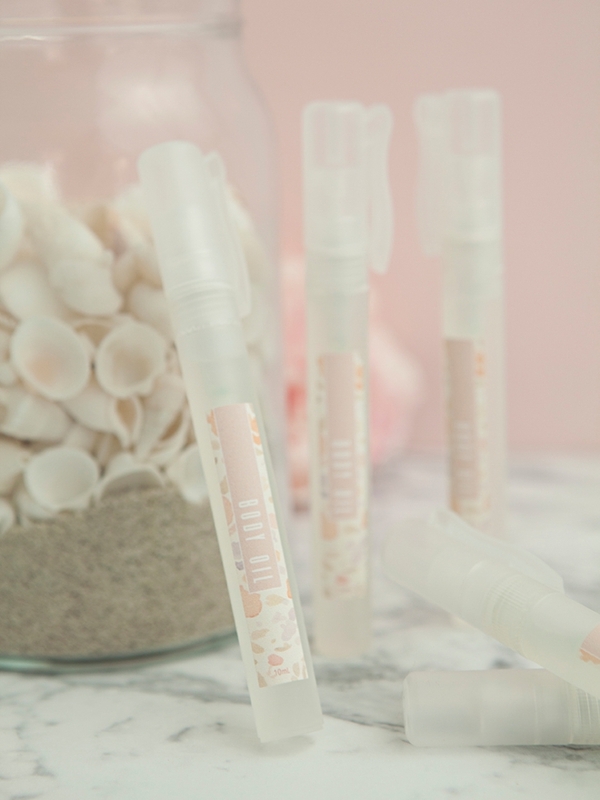 Here’s another pampering favor that A Beautiful Mess featured on their site. All you need is a bit of sugar to get yourself started with this one. Instead of already popped corn, go with a car of ready-to-be-popped kernels! Evermine has all the details on this “punny” idea. 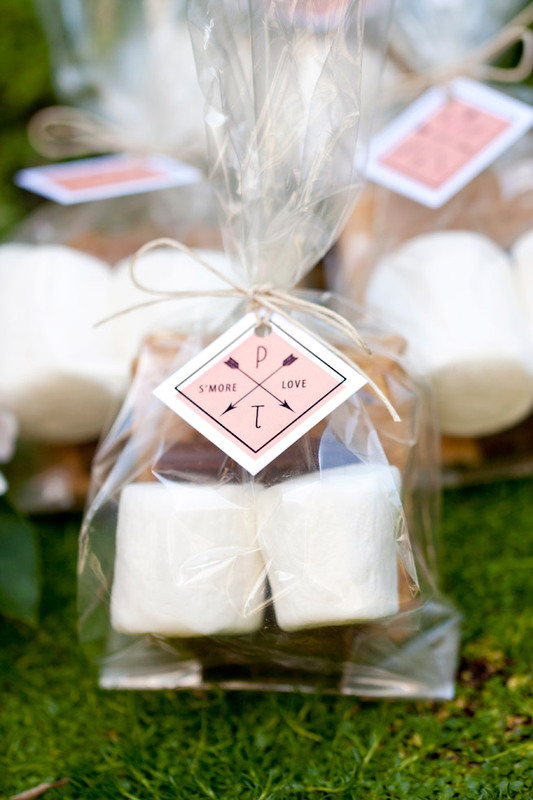 Honey & Lime used marshmallows in their favor idea too! 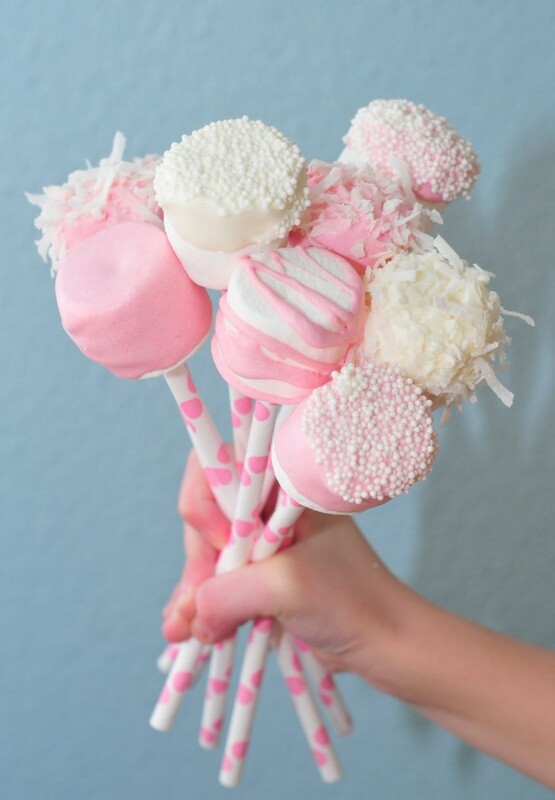 Create marshmallow pops with some dipping chocolates and paper straws!